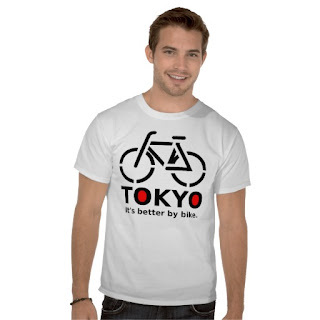 New Tokyo By Bike t-shirts are now available at Zazzle! Available in mens, women's and even children's styles, and in the colour of your choice these comfortable, casual and loose fitting, t-shirts will quickly become one of your favorites. 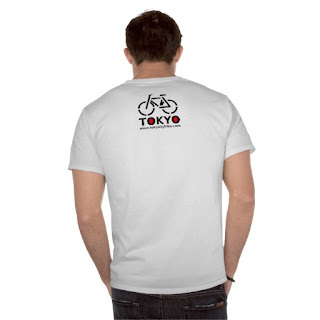 Made from 6.0 oz, pre-shrunk 100% cotton, it wears well on anyone. Double-needle stitched the bottom and sleeve hems for extra durability.